It is typical for Catholic evangelists to attend the ChristLife National Training Conference, then wait a year to bring it to their home parish. That was not the case, however, for Deacon Lee Benson and his wife, Debra, when they brought the ministry to St. Ignatius, Hickory. 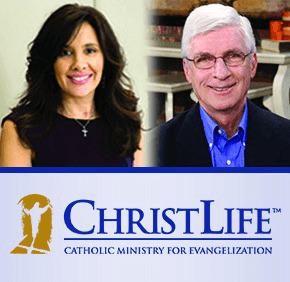 For the fourth straight year, the Bensons will attend the ChristLife National Training Conference, April 26-28 at St. Philip Neri in Linthicum. 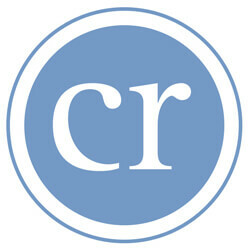 According to Peter Ascosi, assistant director, ChristLife is a hospitality-centered approach to evangelization, one that helps to create and support a sense of community among participants, creating a place to discuss personal relationships with Jesus while offering a way to deepen those relationships. ChristLife participants share a meal, pray and followed by prayer time and a learning video themed to that session’s component. Small groups discuss the component’s lesson and share their faith experiences. The national conference will provide training for all three steps in the series, and how to present ChristLife as a welcoming experience in parishes. More than 70,000 people in 730 parishes in the U.S. and nine other countries have offered ChristLife. The program is offered in three, seven-week series: Discovering Christ, Following Christ and Sharing Christ. With local and national speakers, workshops and discussions, Ascosi said conference organizers are hoping to inspire enthusiasm among the attendees for the new evangelization using the ChristLife series. Last year’s conference drew more than 200. The Bensons, meanwhile, are again looking forward to spending time with other local ChristLife leaders, describing the national training conference workshops as an opportunity to “recharge” their own excitement for evangelization. • Father Mike Saporito, pastor of St. Helen’s Parish in Westfield, N.J.